Friends of St Johns Church in Coleford built with the stone that was once the church in the very centre of town and the last example of distinctive architecture in Coleford applealed successfully to Coleford Town Councillors to request a delay in the deliberations of the Church of England Commissioners in London who meet on June 1st to consider the future of ST Johns. 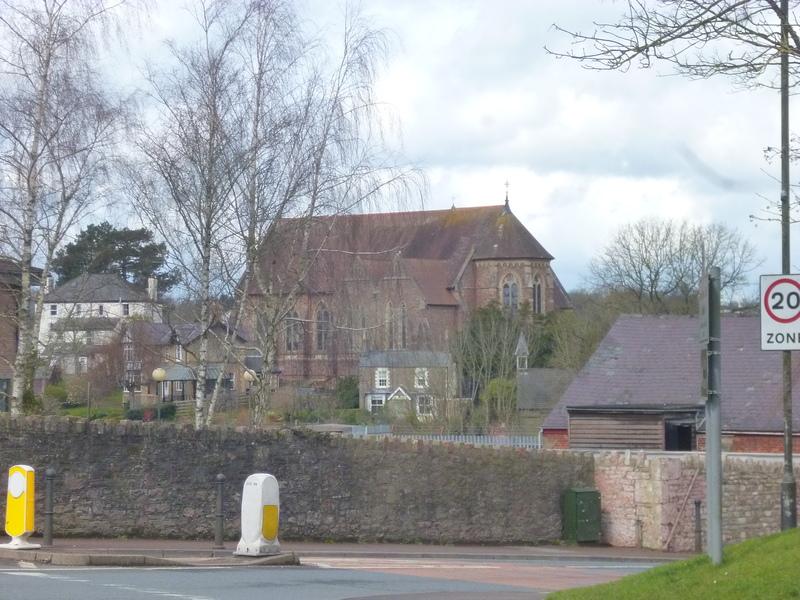 Their decision was informed by the opportunity to fully measure local opinion around the issue in the Neighbourhood Development Plan consultation which takes place May 31st in Cafe 16 , then thurs,fri & sat in Town Council offices www.colefordtownplan.com. The plan looks forward over the next 10 years. You can comment and debate and later in the year have a vote on a referendum to support its adoption.